An increase of bogus medical doctors in South Africa has sparked concern with nearly five hundred cases involving suspicious practitioners reported. On Wednesday, a Congolese woman allegedly posing as a doctor was nabbed by the police in Pimville, Soweto. The Hawks say the women in question had been operating in that area for almost a decade. 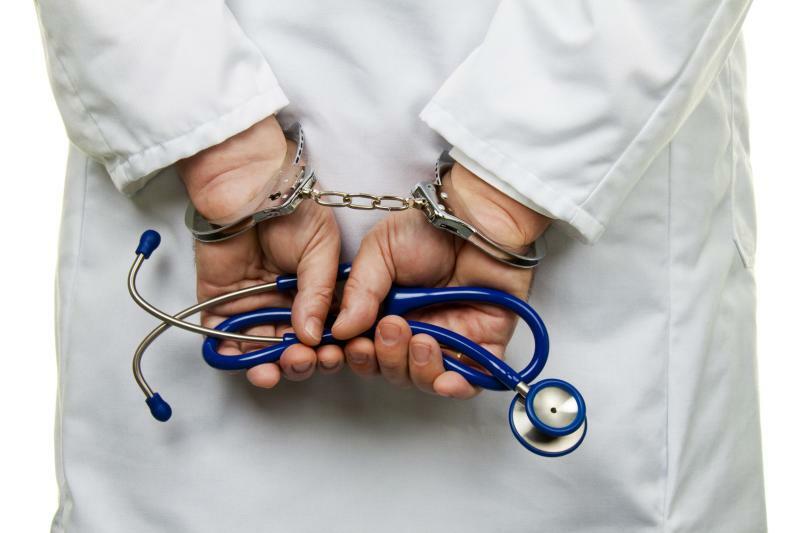 Dr Kgosi Letlape, President of the Health Professions Council of South Africa says it is patients and ordinary members of the public who raise alarm bells about bogus doctors that play a vital role in clamping down on the imposters. This year we've had 400 hundred bogus doctors with just around 300 prosecuted. In the last three years there have been under a 1000.